The residence at Le Cube is the first step in the project frontières fluides – fluid boundaries by Katrin Ströbel and Mohammed Laouli. frontières fluides – fluid boundaries speaks of migration between the Maghreb and Europe, the Mediterranean as a cultural and geopolitical entity, and most and foremost – the identity of an artist in the era of a more and more globalized art world. 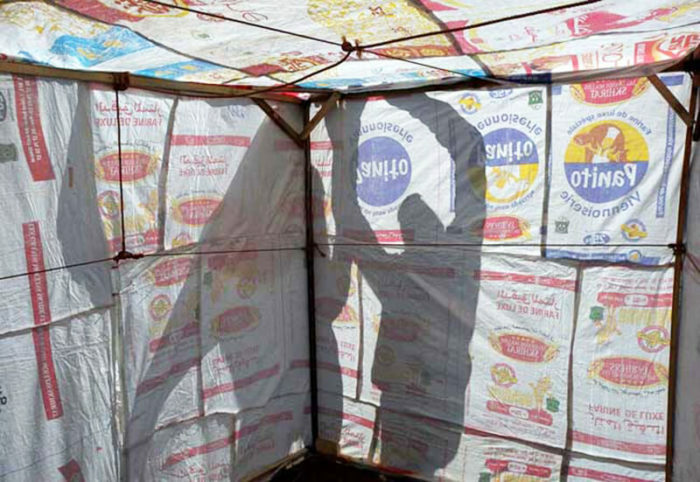 Both artists have chosen an installation of a “nomadic-boat” (a temporary shelter built with local materials on the boat) to symbolize the artist’s life today: nomadic, unstable, temporary, always in motion, in transit. To make passages, to overcome or accept borders becomes an important part of everyday life for artists like Laouli and Ströbel. 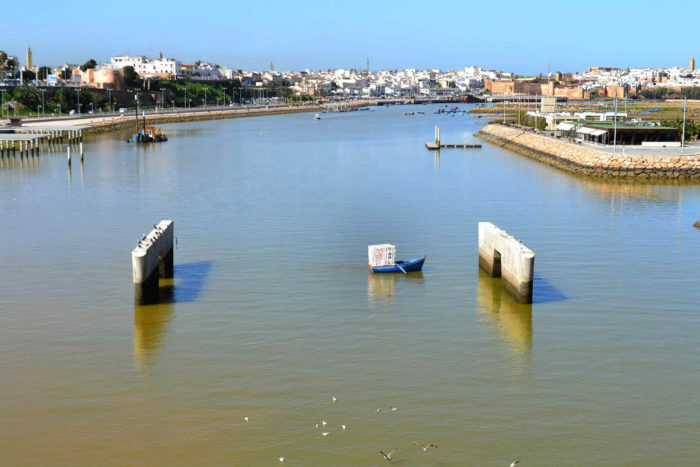 Thus, it is on the river Bouregreg, which both relates and separates Rabat from Salé, that the artists perform their first intervention. While moving on this river, they go to meet the people who live and grow on its banks: fishermen, teenagers, men in transit. 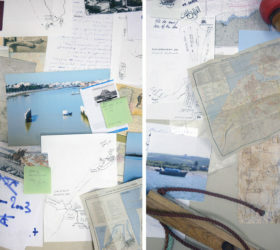 Through this project, Mahommed Laouli and Katrin Ströbel interact with these marginalized citizens in order to bring out new stories about the notions of displacement, about individual stories, and about the unknown stories of this river and the cities that surround it. As a follow-up to this residence, the artists have already planned two other steps for the project: one at Playa Blanca in the north of Tangier and one on the Lake Constance at the crossroads between Switzerland, Germany and Austria, which is the only space in Europe without defined border.